One alternative method used to construct a home is a building method known as dry lining. 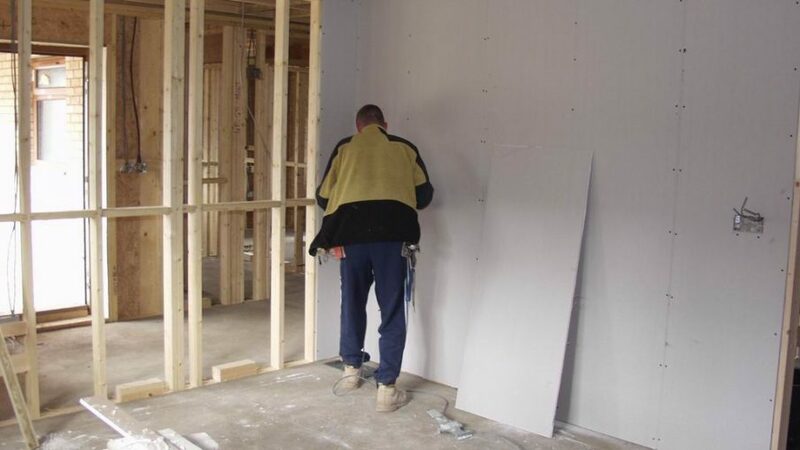 Dry lining uses plasterboard instead of wet plaster, cement, or sand. The technique is used on both internal and external construction projects. Many homeowners prefer dry lining over other options, as it can be installed both easily and quickly. Dry lining, as the name suggests, uses a dry material. Therefore, the contractor never has to add water to the material. As a result, the amount of water used is reduced as well. In addition, dry lining is much more lightweight as compared with other construction materials. If you want to build a structure with added flexibility, you should consider using dry lining for your project. When using this construction method, you can more easily make alterations in a building’s design. For example, you can change the interior layout and employ more modern flooring layouts if you wish. That is because a heavy weight is not being placed on the lower tiers. According to Hastings builders, you also have a greater selection in terms of building materials. Dry lining can be used just as easily with a metal-framed design as it can with a design featuring wood. Dry lining features a lower-cost building process because the building system is frequently pre-finished. Therefore, less work needs to be performed when dry lining is installed. The method can be employed, as well, to finish an interior that has already been built. However, this form of construction also has some drawbacks, all of which are distinctly linked to its advantages. Because of its light weight nature, dry lining cannot be used for a tall structure. Also, the method requires a plaster skim in order to make it more resistant to impact. The lightweight nature of the material makes it less resistant to sound as well. Nevertheless, if you are renovating or building a structure in a relatively quiet area, and the structure is not overly tall in height, this technique is a preferred building option, especially if you wish to save money and time.